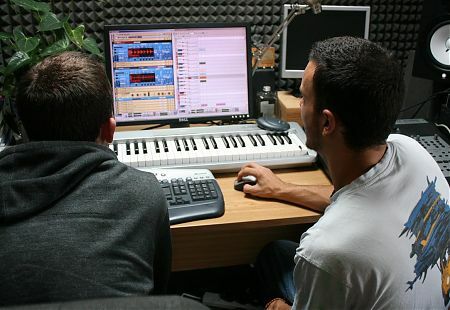 We are a private and independent music technology school who provide a fast, efficient and professional tuition service for people who wish to learn how to Produce their own music in a one2one studio environment. 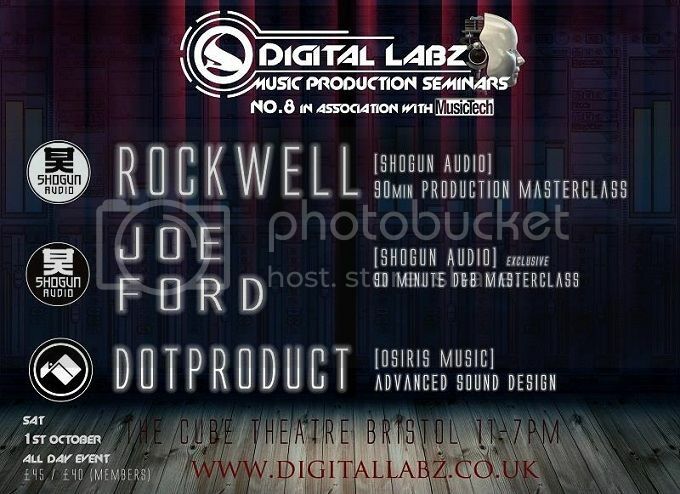 The philosophy behind the project is to provide people with an opportunity to learn the cutting edge skills involved in digital music production and performance from experienced producers, but who might who not have the time or finances to enrol onto a full-time college course. We believe music is an open minded and highly creative way for people to express themselves and also unwind. We have no prejudice or preconceptions when it comes to your musical preference, and actively promote production and Djing of any genre whether it is House, Techno, Trance, Drum and Bass Hip Hop, Breakbeat or any other vibe you want to explore! We are keen to provide a concise and unique method of teaching, but have a definite focus on keeping things relaxed and fun. Each course is tailored to suit your specific needs, this way you are getting a better understanding of what you need to know, and (unlike some of the college courses available) reduce time covering topics that may not be relevant to your style, thus reaching your goal faster. We like to act as a mentor( as well as a tutor) so much information on planning demos, your approach to labels and personal promotion is worked into our courses.